At DC Mobile automotive our goal is to make sure that when we have finished a job our customers are happy and that they would not hesitate in recommending us to family or friends. Trust is earned – let us earn yours. Love your car? Want a mechanic you can trust to service it for you? DC Mobile Automotive has more than 20 years experience in mechanical repairs. We treat your car as well as if it was our own. 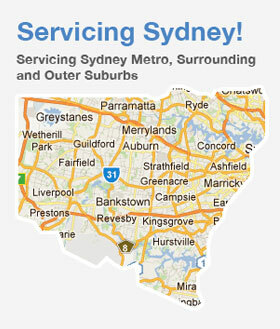 As a Sydney based mobile mechanic business our services range from all car repairs, and car air conditioning repairs, which can be carried out around your busy schedule. Being mobile allows us to service your car’s needs without you having the inconvenience of getting to a workshop within business hours. Imagine having all of your vehicle’s maintenance, repairs, major parts replacement, air conditioning, and diagnostic services done from your driveway. We can repair all major makes and models of hatches, sedans or wagons, 4WD vehicles, trucks and light commercials. We are a fully equipped mobile service dedicated to providing you with first class service on the go! Let us treat your car as if it’s our own. Call us anytime on 0419 992 577.